X, 530 p., 4 ill., 18,4 x 25,4 cm. 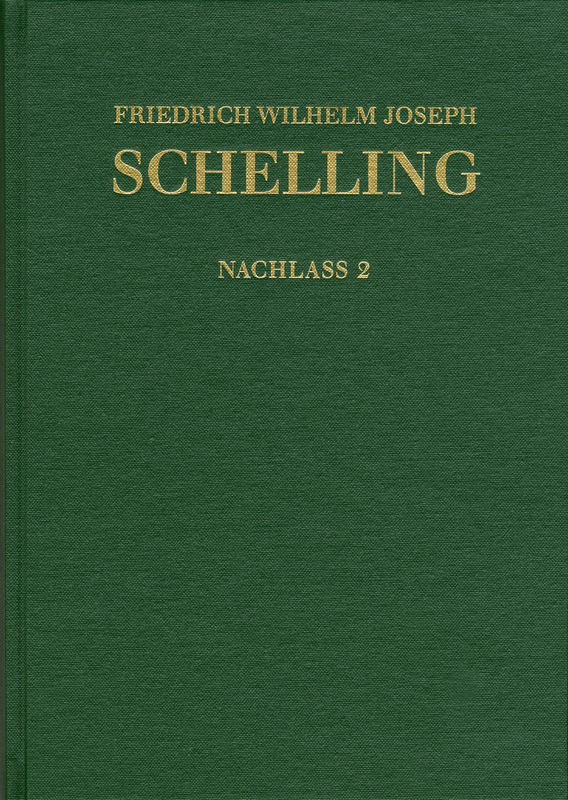 Containing Schelling’s lecture transcripts, this volume is of great importance for the history of theology, since it is evidence of a modern and groundbreaking Old Testament exegetics as it was to become important for Schelling. At the same time, the transcripts provide significant insight into university life at that time. The volume contains editorial reports, annotations, indexes and a bibliography.